The refurbishment programme to improve and update the venue over the summers of 2015 and 2016 has been completed and the building re opened as planned and on budget. This is an exciting moment in the history of Lighthouse and after celebrating our 40th birthday in 2018 we know we’re in good shape and ready to create incredible cultural experiences that honour the vision of our founders. 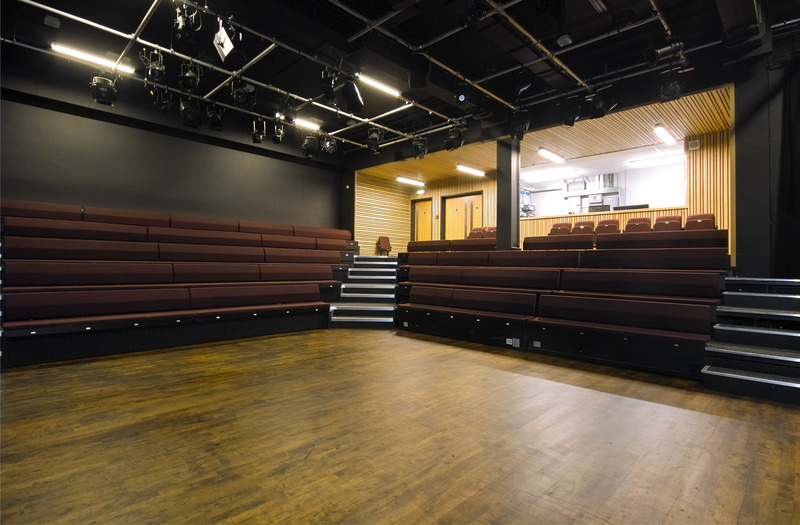 The design of this refurbishment was very carefully considered in terms of artists, audiences and future sustainability and we are delighted with the results. 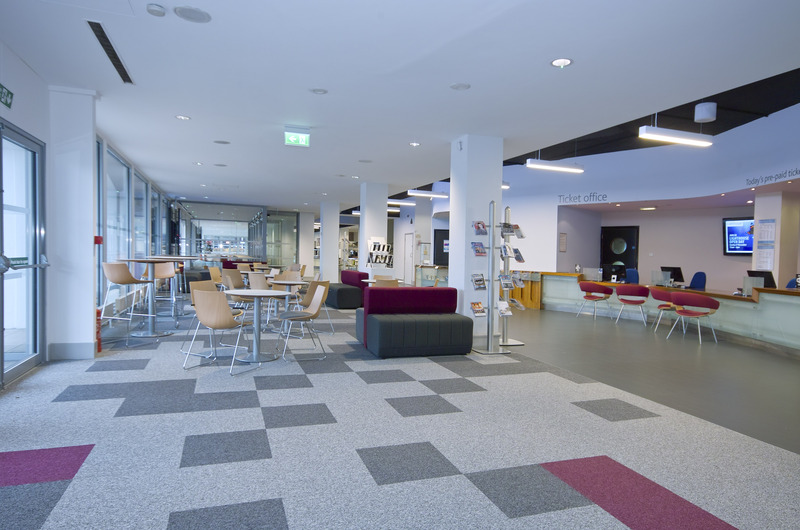 The enhancement of our facilities was long overdue and our building is ready for the future and has delivered a number of key changes. 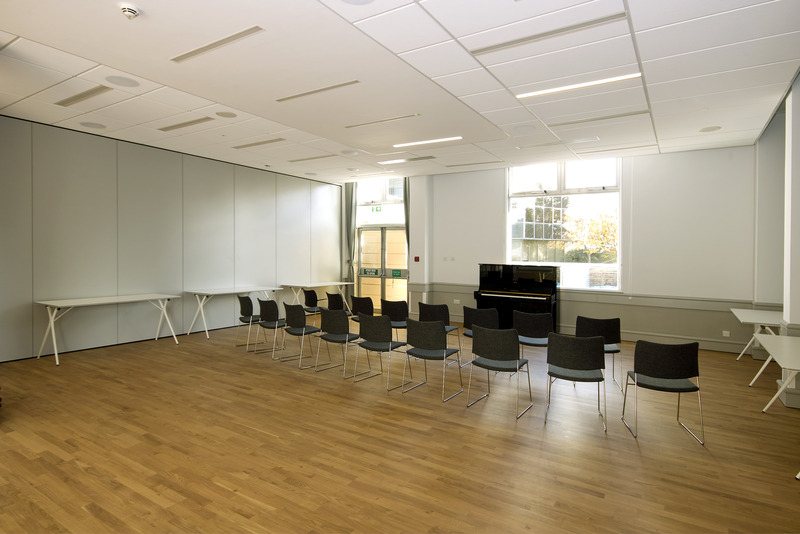 We have created a new multi-purpose rehearsal room on the first floor. 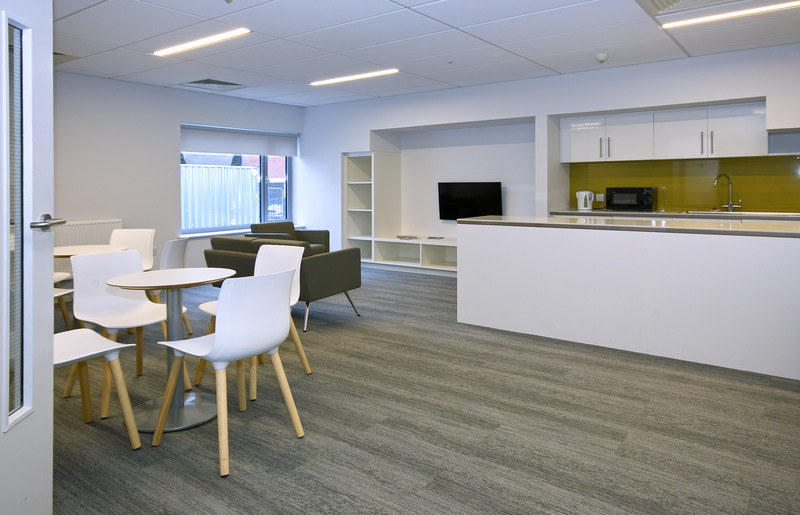 The new room sits alongside the existing function rooms, which have been updated to modern high-quality conferencing standard with better acoustics and sound insulation, improved sound systems and digital screen facilities, and refurbished and modernised toilets. These rooms will provide space for theatre and music workshops, rehearsals, drama and dance classes, painting workshops, and for performances. They will also be used for corporate entertaining, receptions, conferences and meetings – providing a vital part of the income we need to deliver our arts programme. These spaces will provide more room for performers, students and young people to learn and participate in creating great art. We have invested £1m on improvements to the concert hall- most of which are not visible to the audience. 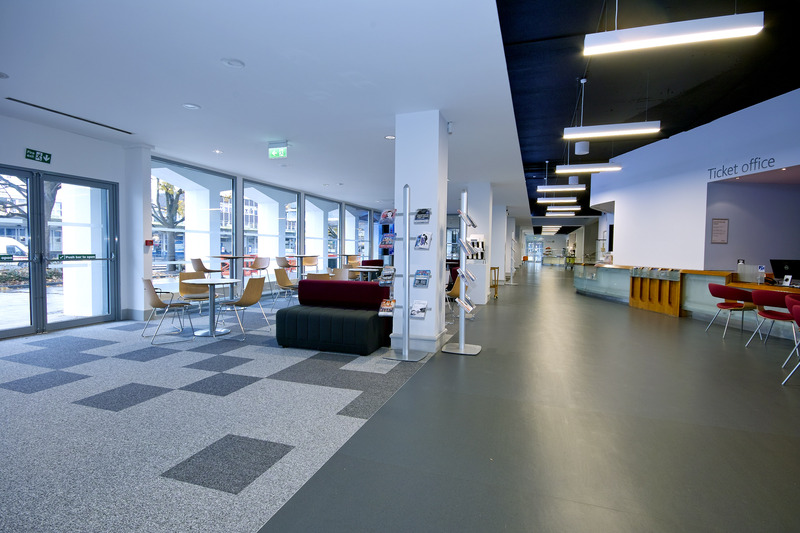 The unique floor mechanism in the Concert Hall has undergone a complete refurbishment of the mechanical infrastructure that transforms the auditorium from raked seating to flat floor in less than 2 hours. A new air cooling and humidification system has been installed to ensure the comfort of audiences and artists in hotter months. New choir seats have been installed and a state of the art sound system installed. The Theatre now has new lighting equipment and the auditorium seats have been repaired and cleaned, and a new carpet has been laid. These improvements will benefit the audience, artists and the staff team. Our backstage areas received a major makeover too. 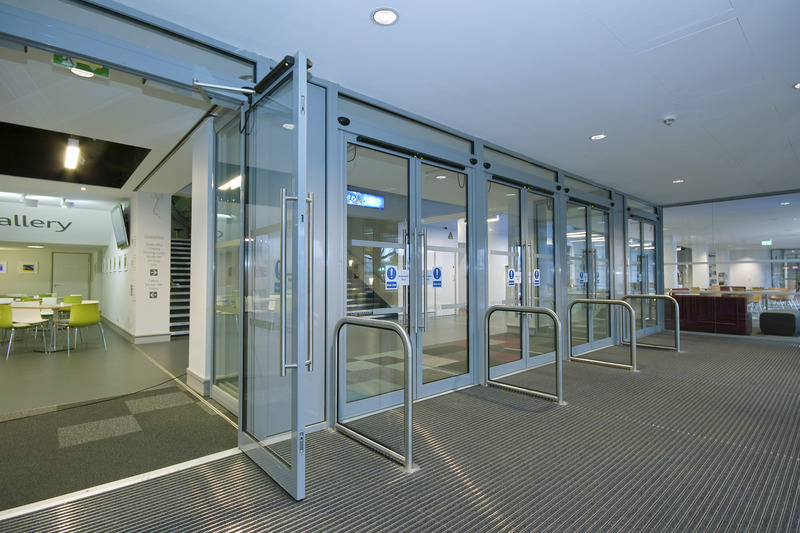 The stage door reception area has been radically transformed in to an updated and welcoming entrance for artists, staff and visitors with Improved security. 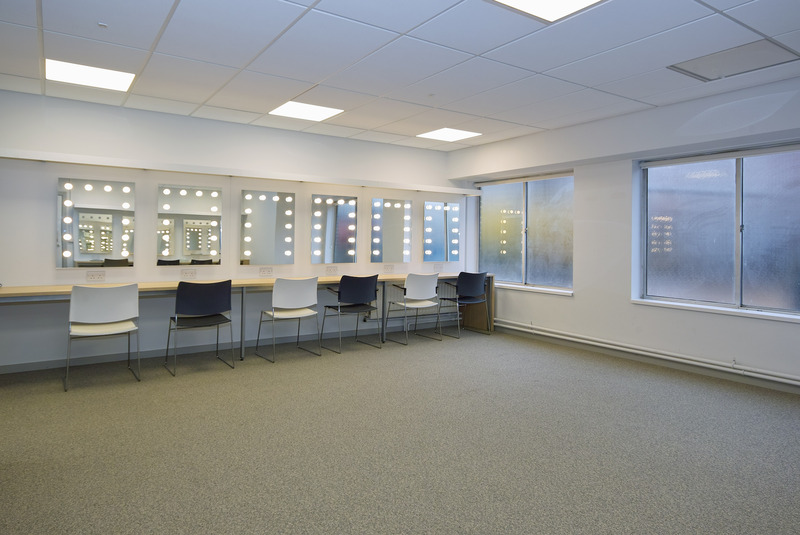 We have refurbished and updated the concert hall dressing rooms and bathrooms including lighting, decoration, new furniture, floor finishes and soft furnishings. We have increased the toilet provision, as well as accessibility, with a new DDA compliant accessible shower and toilet facility for artists. We have created a new Green Room, unusually Lighthouse has never had this facility. 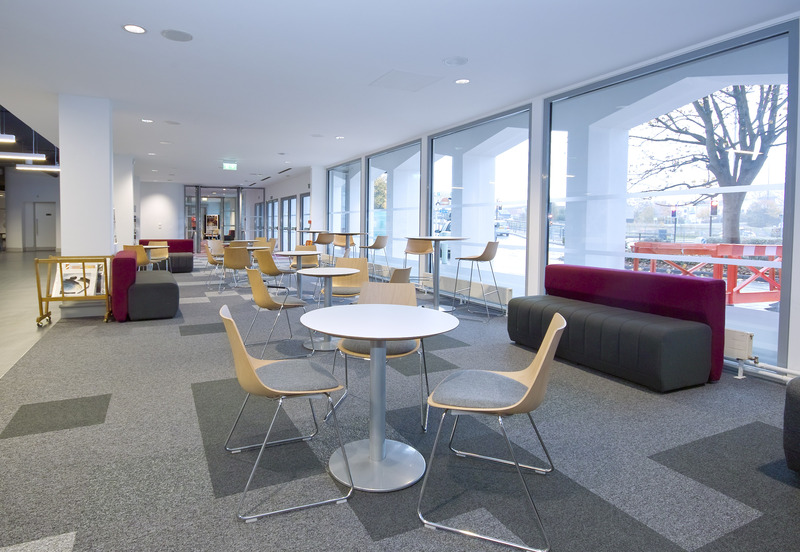 The room provides a new communal area with a piano in which artists can rehearse and relax. These changes will ensure that visiting artists can perform in a comfortable and inspiring environment. One of the most visible changes to the building is the relocation of the main entrance to a central position, with a modern clear double glazed walling system, accentuated by new low-energy LED internal lighting and main entrance sign installed. 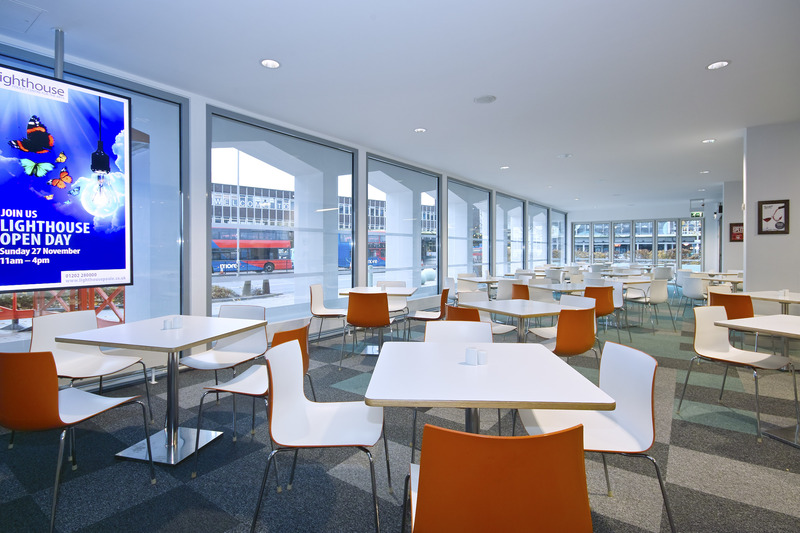 The clear glass has created a light and spacious open plan space which has increased seating and a generally improved ambience. 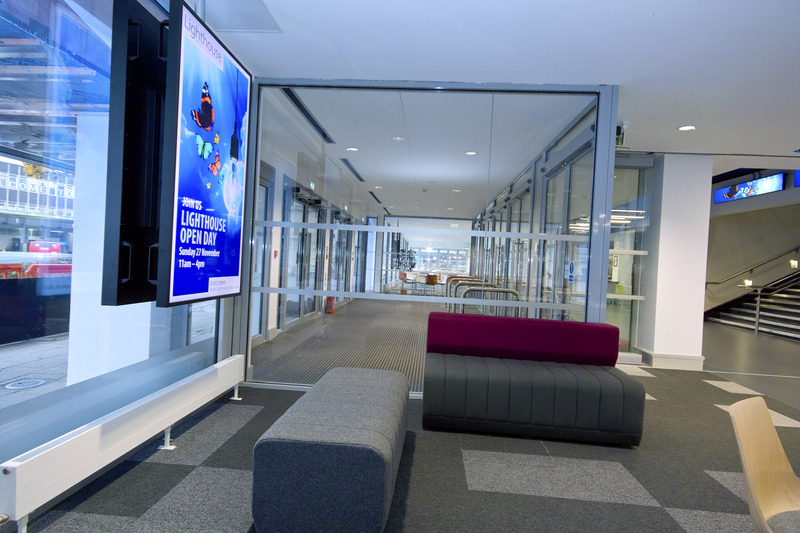 New digital display units are situated around the building and we have upgraded our internet connectivity and IT to improve coverage and capability throughout building. Extensive mechanical and electrical work has been undertaken throughout the building including a new plumbing system which brings back drinking water on tap throughout the building and a new main electrical switch panel. 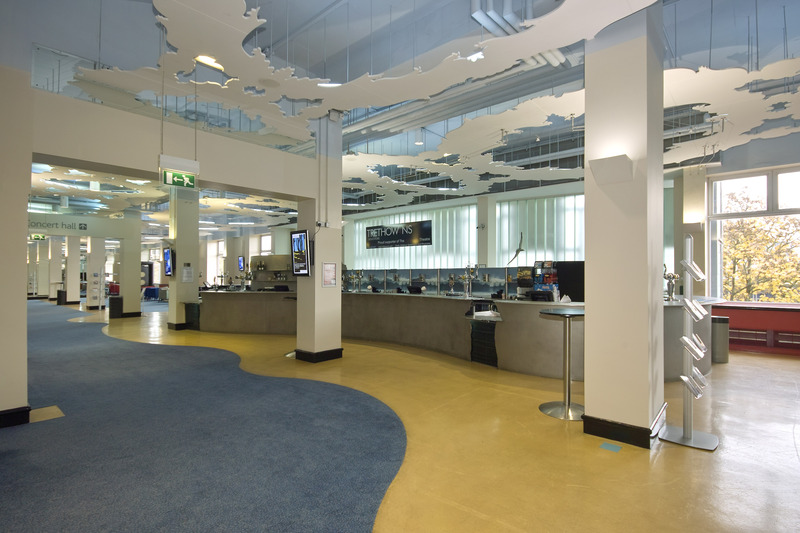 The building is now controlled in zones which will also improve efficiencies in heating and lighting. Low energy lighting has been introduced throughout. Improvements have been made to the public toilet facilities on the second floor and both lifts received an overhaul of electrical/ mechanical equipment and renewed floor finishes. We are now planning to renew our first floor toilets to reach the same standard of improvement. These modifications have been made to improve energy-efficiency which will result in significant cost savings. 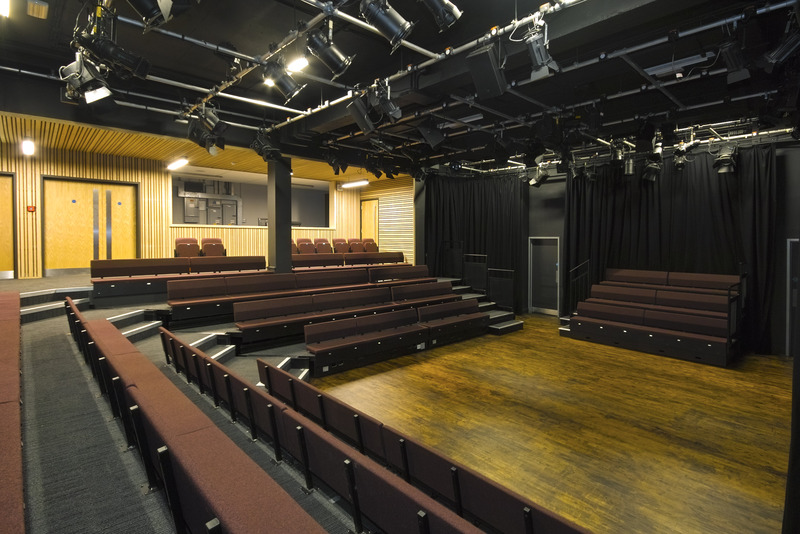 The refurbishment project has been funded by Arts Council England, Borough of Poole, and with generous grants and donations from trusts and foundations and individual supporters.